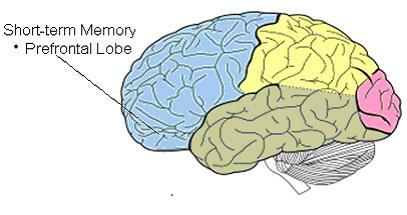 Memory is divided into short-term memory and long-term memory. While taking PTE Academic, both Write from Dictation and Retell Lecture require PTE test takers to have a good short-term memory. The quality of memory is related to inborn talent, but it can be developed by training as well. Today, Sydney PTE Academy will introduce three steps to help you improve your short-term memory, and some recommendations for Write from Dictation. Saturday Trial Class - Try before you enrol! Come and join us for a free PTE trial class from 10am on this coming Saturday, where you will get tips and information about PTE Academic, our courses and have a Q&A session with our PTE experts. After taking the class our friendly staff can answer any questions you might have about the course or PTE learning materials. From this Saturday, Sydney PTE Academy will move to a stunning new place. The new address is Suite 901, 350 Kent Street, Sydney NSW 2000. Be the first one to visit our new place! In order to provide our professional courses to more students regardless of their busy schedule, Sydney PTE Academy would like to offer one more batch to make the course timetable more flexible and adjustable than ever! We are happy to announce that there will be afternoon PTE training session soon, which will be running from 2.30pm to 5pm every Monday to Thursday. The original batches (Morning and Evening classes from Monday to Thursday, Weekend classes from Saturday to Sunday) will still be provided to all students. For more information, please send enquiry email to [email protected] or come to visit in person at Suite 901, 350 Kent Street, Sydney NSW 2000. You can also call us on 0406386688. 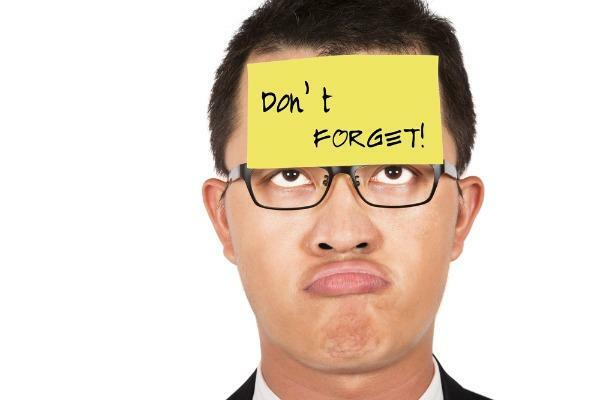 There are characteristic restrictions to short-term memory. 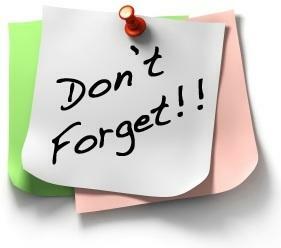 Our short-term memory can just hold around 7 discrete pieces of information and can only do so for around 30 seconds. A chemical process causes the memory to dissolve after 30 seconds, but it can be "renewed" by thinking about it again. 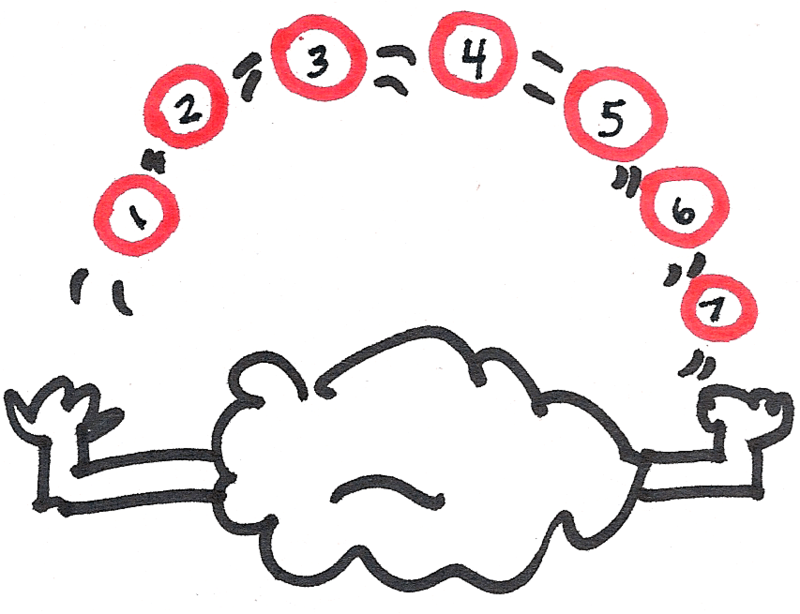 Besides, to get around the limitation of 7 pieces of information, we need to take the large set of information and find ways to group it into less than seven items. 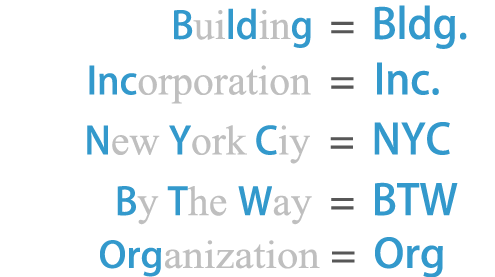 Sometimes people accomplish this chunking by using mnemonics. repetition is the key to storing information accessible for long-term use. Once we put information into long term memory it is distributed across a network of brain cells called neurons. Repeatedly thinking about or using that information excites the neuron and causes tentacle-like projections to grow out of the neuron. These are called dendrites. Their job is to receive information. The neuron has another projection called an axon that transmits information. When the axon of one neuron is in proximity to a dendrite of another neuron, they can exchange information and form a network. It becomes easier to recall information when there are plenty of neural connections by which to obtain it. Also, once there is a dendrite-axon connection, repeatedly using it causes the contact site between the two to grow, allowing a faster exchange of the information. In PTE Academic Listening section, the scoring criteria requires test takers to have a good use both of listening and writing skills, which means if candidates prepare more on dictation, it will help them improve the marks in Listening. There are some suggestions in order to help students improve Write from Dictation during self-preparation. While doing Write from Dictation, capture the whole meaning of the sentences. Also, if there are some long words, PTE test takers can use abbreviations and complete them after recording is finished. For instance, instead of "There are new innovations in the field of digital architecture", PTE test candidates can write "There r new innov in the field of digt arki". Test takers can create their own abbreviations to use. 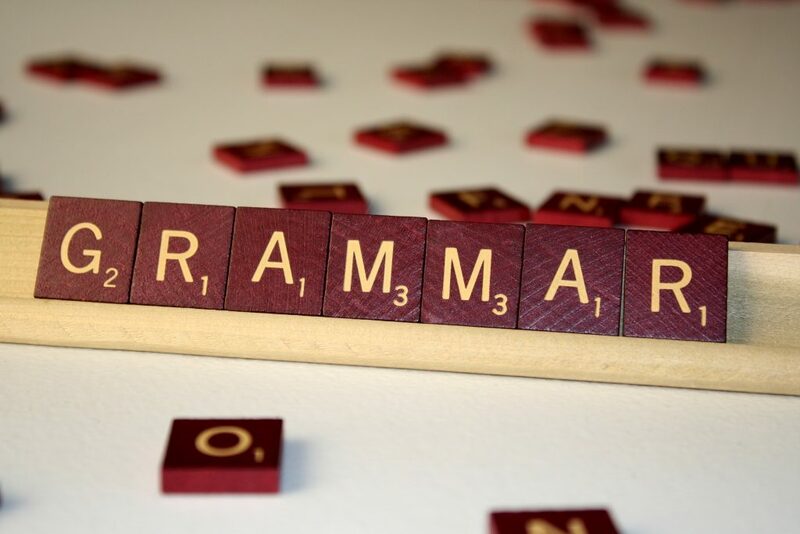 If you miss some information while listening the recording, such as "s" which may often be not clear enough during Write from Dictation, the relevant knowledge of grammar can be used to check the accuracy of singular and plural as well as tense. Furthermore, the scoring criteria in Write from Dictation is based on the correct umber and sequence of spelling. Hence, before you click "Next" to answer the following questions, make sure there are no low-level spelling errors in the current answer. The website provides dictation materials with three different levels, Sydney PTE Academy suggests test takers choose the level of intermediate and advanced. In addition, the website provides slow playback version of the speech material for users to compare the differences between normal speed and slower one. However, do not use those slow playback as dictation materials directly. Moreover, the website has input box for users to type their answers, which is close to PTE Academic conditions. After dictation, users can click "show answer" to check the accuracy. The main feature of this website is that every listening material has its analysis of key points for users to practice. The website provides materials with five difficulty levels, Sydney PTE Academy recommend candidates choose level of intermediate and above. The materials on the website are quite interesting, most of which are related to novels or articles that has huge amount of vocabulary. However, some sentences may be too long, users should use pause option in the website to punctuate.